Both diesel and hybrid gas/electric cars now offer much better fuel economy than the traditional gas-only option; however, they deliver under different circumstances: hybrids make best use of their electric motors at low speeds around town—indeed, used in a certain way, the Chevy Volt need never use any gas at all—whereas diesels do well over longer distances. It is therefore ironic that in Europe, where driving distances tend to be short and populations highly urbanized, diesels rule, outselling gas-powered cars, while in the USA, with longer driving distances and a highway infrastructure suited to cruising, it is the hybrid which has taken hold. 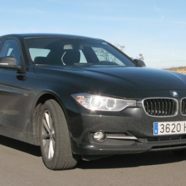 All the major manufacturers offer diesels in Europe with better fuel economy than their hybrids—often more than 50mpg, something few hybrids can aspire to—and now we are starting to see these diesels coming to the US market, amongst them VW, Audi, and BMW with their 335d. 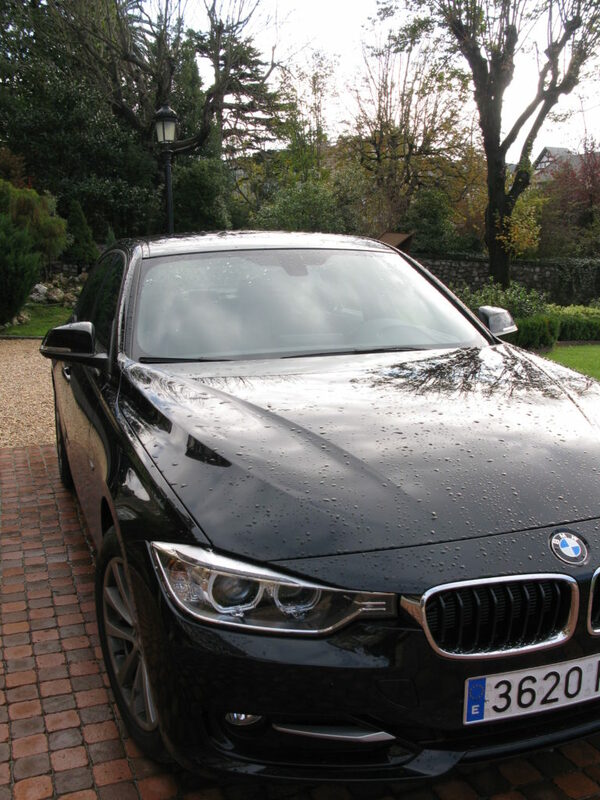 Recently I had the pleasure of sampling the 335d’s little brother, the 320d, a model shortly arriving on US shores**. The headline is that it packs 258 lb/ft of torque from only 1750 rpm, and that means that while it may not ultimately be that rapid, it certainly has “kick in the pants” acceleration away from traffic lights, merging with highway traffic or, indeed, when looking for a bit of pick-up to climb a hill on a freeway. Our test route covered 1300 miles around Northern Spain, and frankly was a sort of automotive nirvana: empty, seemingly unpoliced highways with perfect race-track smooth surfaces were the order of the day. We had cruise set at 175km/h and were still occasionally being passed by other traffic. 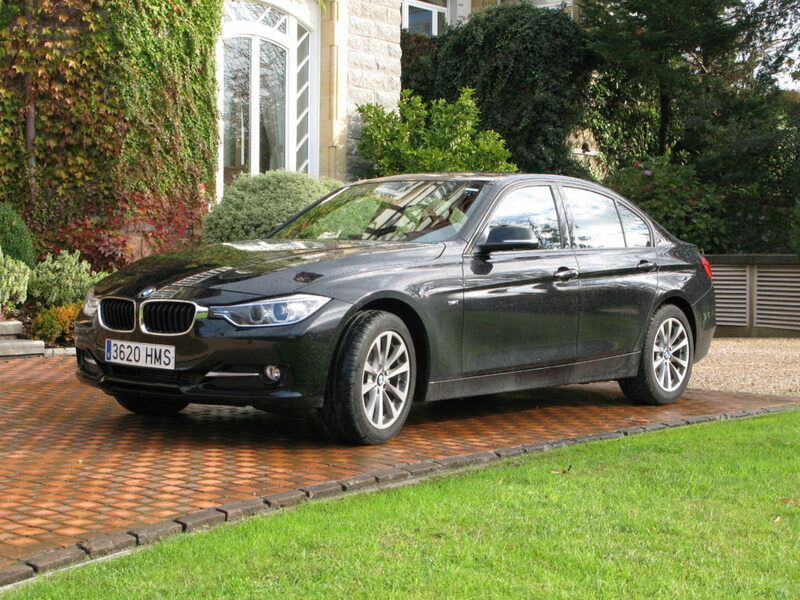 **it never came – sales of the 335d were too poor. Looking to the important business of the driving experience, we were at first disappointed to be stuck with an automatic, but in practice it proved itself to be almost telepathically good at knowing which gear was wanted next, and it never seemed to be caught napping. Given the flat torque curve, we were surprised at the aggressive programming of the transmission, in that the car would hold gears far longer than even this enthusiastic driver might do. The manual functionality is similar to that found in BMWs for over a decade now, but, given how good these transmissions are now, it seems to be useful only for controlling descents on long hills without burning up the brakes. Perhaps not needing to touch the shift lever much is just as well, since in common with all new BMWs, the 320d has an amazing avant-garde sculpted phallus of matt silver and shiny black plastic which looks terribly science fiction, but infact is rather cumbersome to use. The power delivery is convincing, if somehow un-BMW; gone is that fabulous top end rush so characteristic of BMW inline sixes, replaced by an urgent yet near-silent thrust. Various U.S. car magazines have criticized the system which stops the engine at traffic lights, and restarts it automatically when you move your foot off the brake. 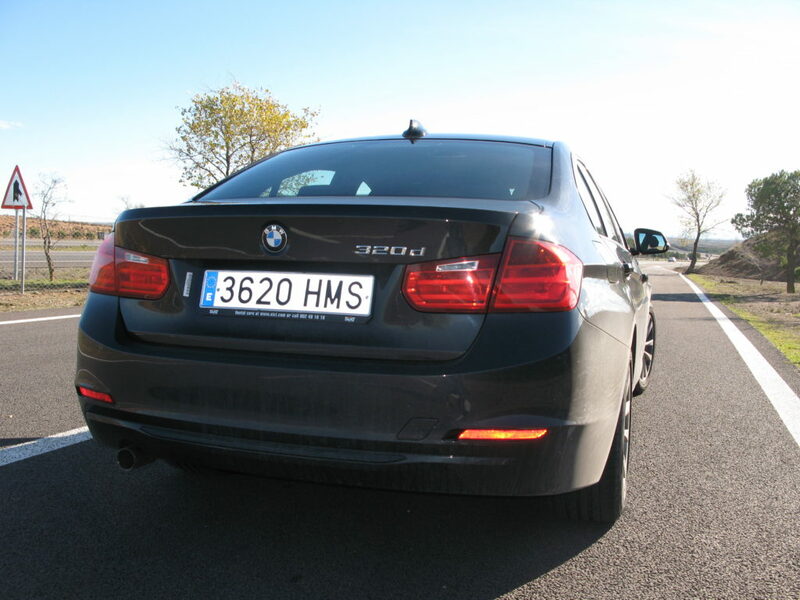 The system on our 320d worked fine, in that it would restart the car swiftly and unobtrusively, although it does tend to leave a sense that the car is somehow cleverer than you, the driver, since sometimes it would choose to switch off at a toll booth, while sometimes it would keep running—am I driving, or the engineers back in Munich? 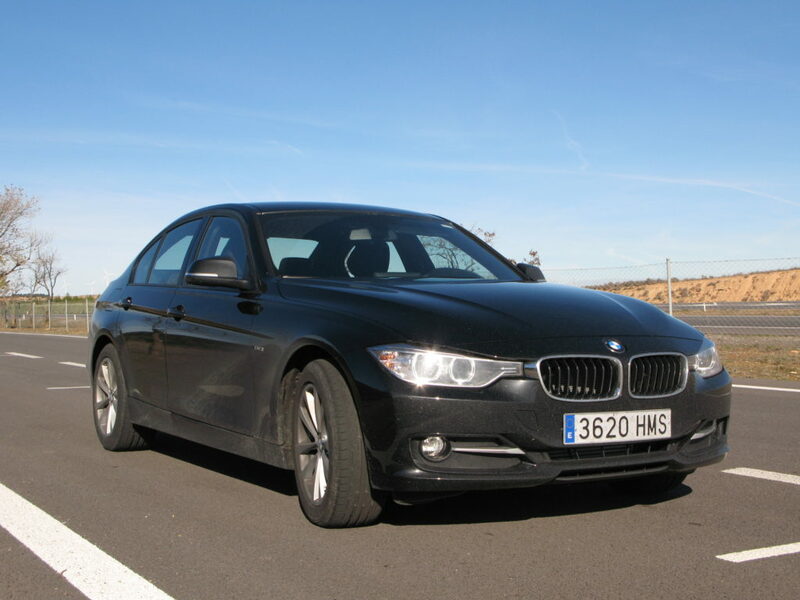 The 320d has certain qualities which speak to the “Ultimate Driving Machine” moniker. The lights were among the best I have experienced on a road car, both in terms of the distance and breadth of the beam, especially when using the brights, and this has a huge knock-on effect allowing confident, rapid progress to be made in rainy weather on busy, unfamiliar roads. 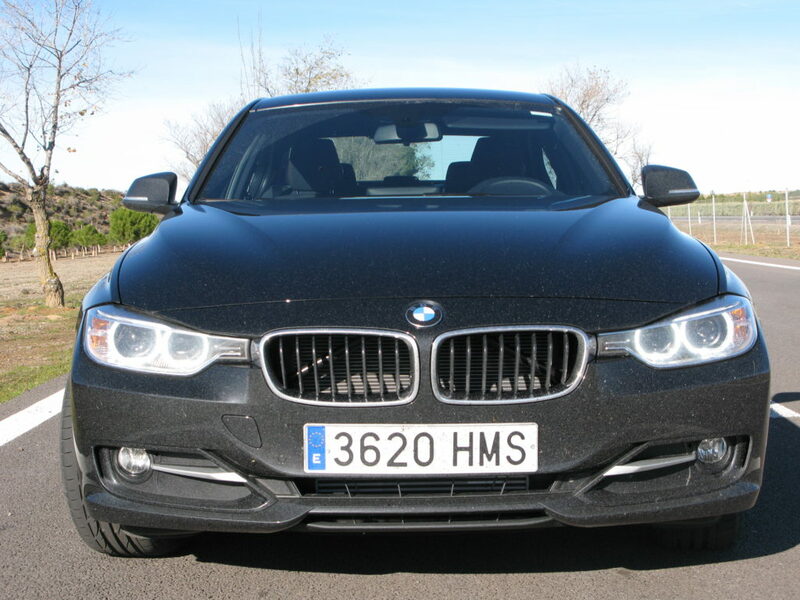 The cruise control also featured some clever new technology; for example, it allows changing the cruising speed by +/- 10km/h with a single button press, something which sounds trivial but makes a contribution to the sheer roadability of the 320d. Despite our press-on driving style—indeed, we used the car to drive the route of the San Sebastian Grand Prix—we did not feel the need to continually engage the Sport setting, which speaks volumes about the chassis poise. 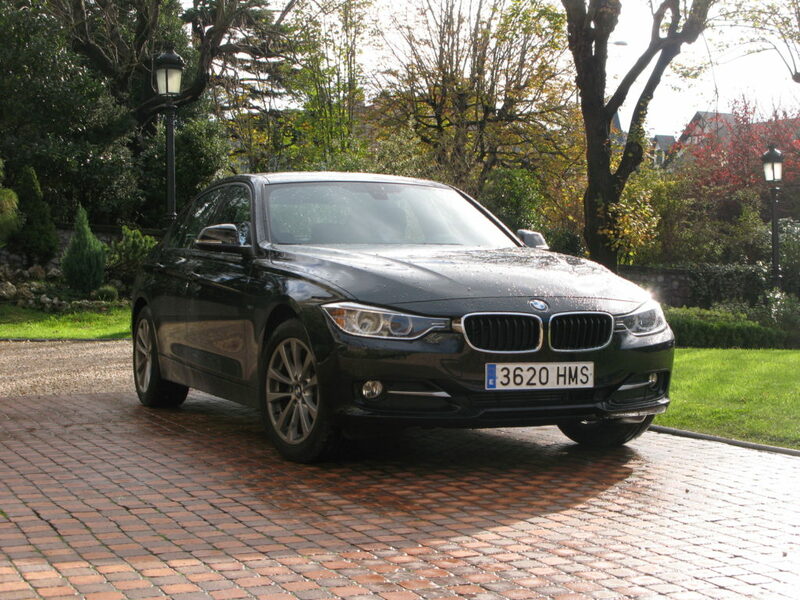 The 3 series is now the size of the 5 series of a few years ago—it is no longer the “little BMW” it once was, especially now when the 1 series slots in below it. This means it can genuinely move two couples and their luggage in comfort. It also means there is more sheet metal for the designers to work with, and they have certainly come up with some remarkable contours: the hood is particularly striking, with lines rising from close to the badge to form a fully sculpted ridge by the mirrors. We were not sure about this at first—it seemed rather contrived—but the shape grew on us; in discussion with a group of product design students, the new shape found a great deal of praise. 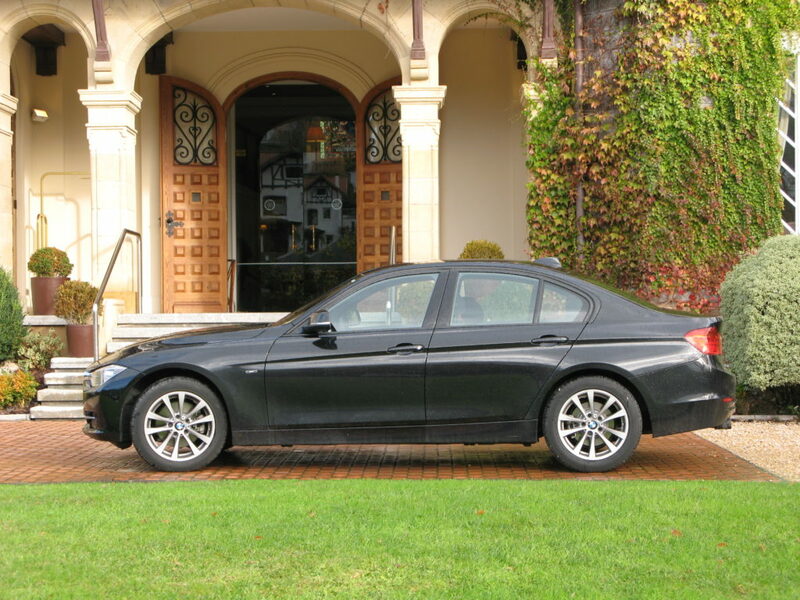 Once, in the blobby-design era of the nineties, BMWs were differentiated merely by size, but increasingly the different models carry different styling cues; for the current 3-series, the lights are extended to meet the kidneys of the grille. Again, with familiarization, we felt it worked. 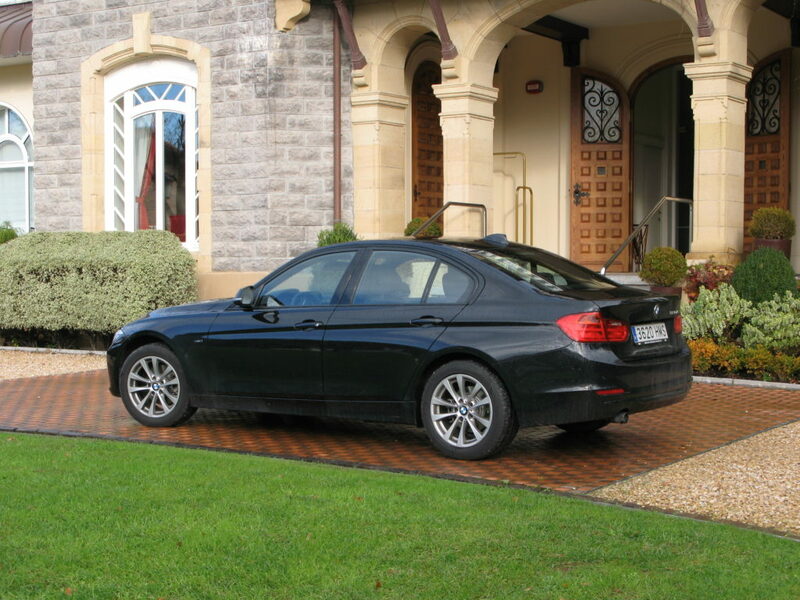 So it seems that the dynamic, sporting character of the BMW 3 series can transcend the motoring wet blankets of increasing girth/weight, diesel power, automatic transmission, and four cylinders. Despite these fundamentals changing, the character, the DNA of the Ultimate Driving Machine remains intact; this stands in sharp contrast with Kia’s struggle for identity and their adoption of a distinctive, borderline ugly new grille. If Kia are like a teen wearing too much makeup then this BMW is Heidi Klum—sophisticated and beautiful whatever the setting.